I often get asked how I “appear” to keep on top of things as a busy working mum. Through social media my house always looks semi tidy and things are always in their place. The truth is, my house does actually look this most of the time. Both my husband and I have a little routine in place so that our house is kept tidy and our minds are kept clutter free and refreshed- Which is how we keep this a tidy reality. 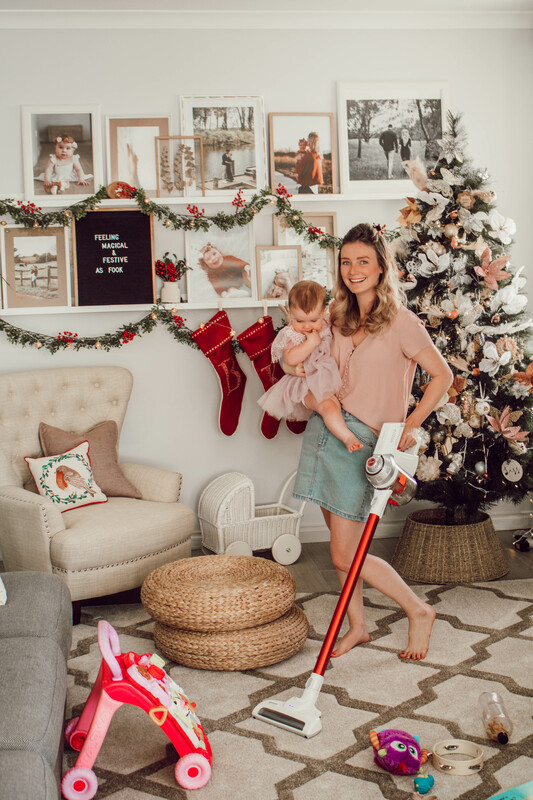 Being clean and tidy can completely get away from parents, especially when you’re swamped with parent duties and keeping little ones entertained. Doing the dishes, hanging out washing or even lugging out the giant hoover is the last thing anyone wants to do at any stage of the week. We all know being a parent can be exhausting and throwing in “house keeping” on top of it all makes for one hectic AF week!!! I know personally, falling behind on house hold chores can often lead to that dreaded “wife guilt”. BUT doing the chores we know actually need doing can also lead to the horrible “mum guilt” because we should be spending that as quality time with our mini humans. WE JUST CAN’T WIN!!! The aim for each night is to start with a clean slate & NOT go to bed KNOWING there’s mess to wake up to. I used to avoid hoovering my house like the plague!!! The thought of getting out the giant Vacuum, plugging it in, lugging it around the house while it hit me in my shins, actually made me squirm ahaha! Investing in a cordless Vacuum is an actual game changer! It honestly allows you more freedom and flexibility to hoover wherever and whenever you want, WITHOUT THE HASSLE! 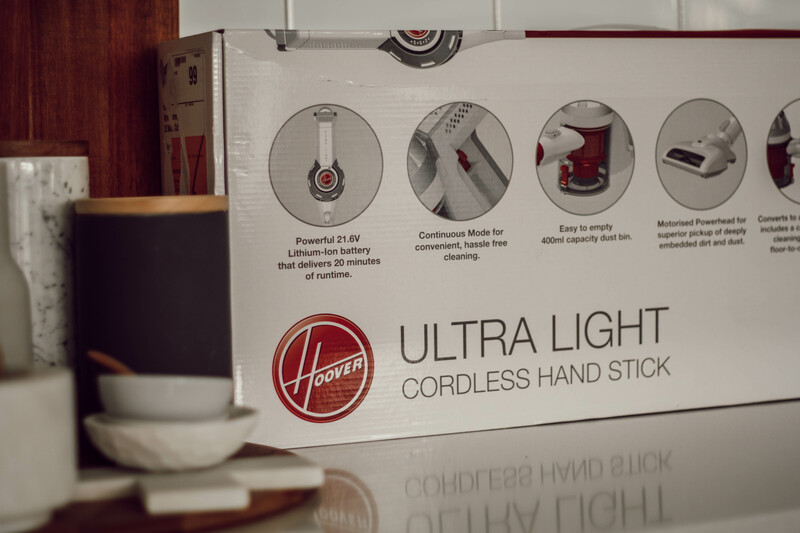 I’m OBSESSED with the Godfreys Hoover Ultra Light Handstick as it’s super affordable (for $299 + FREE shipping) and actually gets the job done well. Once it’s charged it lasts on full speed for 20 minutes and it’s really lightweight to carry around the house. When I was reviewing this particular model, I was able to carry my 12kg toddler on my hip and multitask like a champion! This flexibility is so important to me as I need to know I can still get everything done in a quick time frame. Thank you to Godfreys for sponsoring this post. 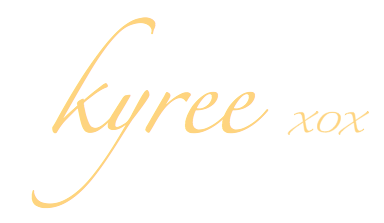 All products were hand selected & honestly reviewed by myself & Husband. I’ve only shown what I truly love & would recommend All imagery, words and thoughts are completely my own. Previous Post Alaska’s Room- Every Magical Detail Listed. From Vintage Finds, To Shopping Small! When falling pregnant one of the best little bits of advice I received was to make sure my babes could easily sleep through the vacuuming ( amongst other noises) so I could do a power tidy during the nap or bedtime. So grateful I listened to this, but not so grateful I have a clunky heavy old vacuum! Getting it in and out is enough of a workout before I even start it up! My vacuum cleaner is breaking, and I feel like this post is very helpful because I get so overwhelmed when trying to buy a new product. Toddler + dog = tres grubby floors. Family of 5 little kiddies. Exactly what I need to follow around and get all the crumbs. Fingers crossed. How times have changed – in the past I’d be hoping for some perfume clothes or something fun would bring me some Christmas cheer but now I’m totally excited about the prospect of stuff for my new (in the process of getting built) house and his would be amazing! 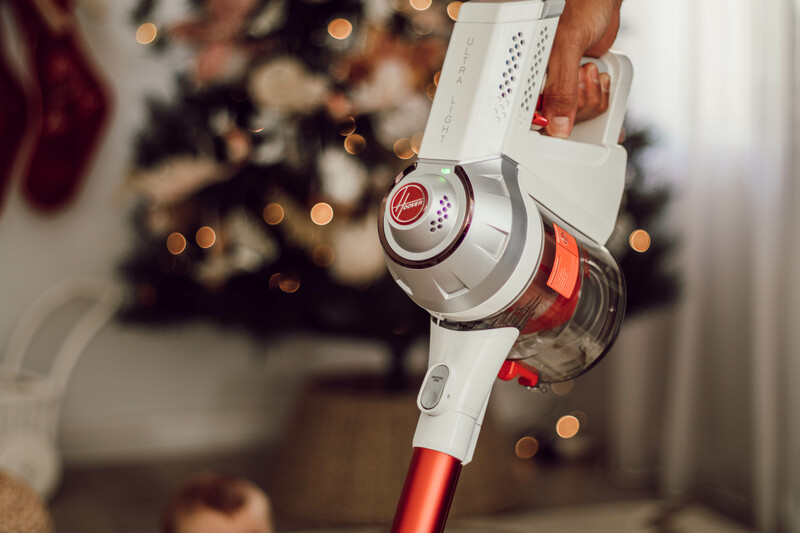 An awesome Hoover would definitely bring some Christmas cheer my way!!! Best idea ever. Getting out the big vaccum is such an effort. Having a cordless one would make life easier. Great Advice! I have a little one on the way (5months preggers) and I’m already stressing about keeping the house tidy. I get mega anxiety when there’s mess and clutter laying around everywhere. Having a fresh clean slate to wake up to makes so much sense to starting the day right with a little one!! Omg! 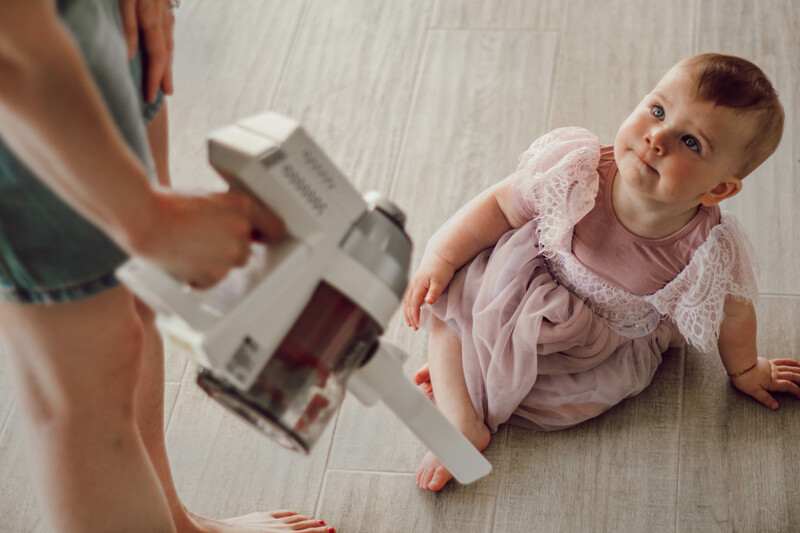 tara.benmasaudI have 6 children so forever cleaning…a cordless vac would be such a lesser task to get out and get it done! This would help us heaps! I absolutely need this!!! A whole lot of mess with my 10 month old! Gosh we have needed a new one since … we’ll forever. A new baby brings a whole lot of mess haha. Would be so chuffed with this!!! And not to mention the fluffiest white fur baby you have ever seen also! Haha! I absolutely need a cordless vacuum cleaner!!! Entered! With 3 mini girls and one fur baby this would be amazing! I feel guilty commenting and entering this comp because I already have a vacuum cleaner and a robo vac. But I’d love a cordless one to shove into corners to get all the kiddie crumbs and cat hair, or even just to quick zoom around the kitchen. ENTERED! This would be so helpful to us. Our 6 month old started crawling a couple of weeks ago and we weren’t expecting it to be so fast!! A new vacuum will help us keep the floors clean in little time! More time with bubs, win win! Plus with the leftover, a new blender for solids would be amazingly helpful !! ps. im not a mama myself but im sure my ma would appreciate something nice this christmas as all mums should. been a rough year. Would definitely make use of this with 2 under 2! Oh, would definitely be awesome with three messy kids here! !